These are some examples of our tyre prices. We can provide all of the leading makes and models of tyres in many sizes. Prices are subject to market changes so please phone for latest pricing. We offer a full tyre fitting service where tyres are fitted and balanced and old tyres are sent for recycling. The price is £15 per wheel if the bike is brought in (some exceptions, please check), or £10 for loose wheels. The recycling charge is £2.00 per tyre. For customers supplying their own tyres the charge is as per the workshop labour rate. We also offer puncture repairs to tubeless tyres where it`s safe to do so, the cost is £3.50 plus the workshop labour rate. We are unable to fit pre-used tyres. 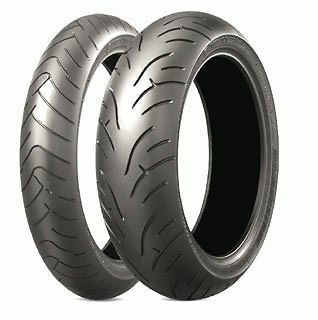 Bridgestone has developed the Battlax BT-023 for consistant high level performance in both touring and sport riding. By combining good wear life and wet performance for touring with the grip and steering control for sport riding, the BT-023 provides a wider range of choices for larger bikes. 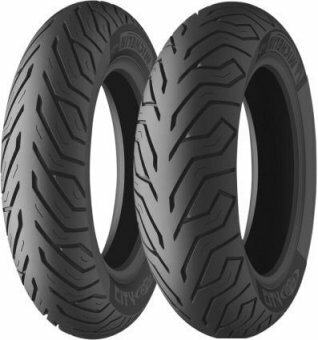 The new road going GP Racer D211 tyre`s multi-tread compound delivers superb grip, precise feedback and slow wear rates for longer life and the revolutionary NTEC system provides pressure tuning options that will satisfy the most hard-core track day fanatic as well as the pure sports rider, without compromising mileage. 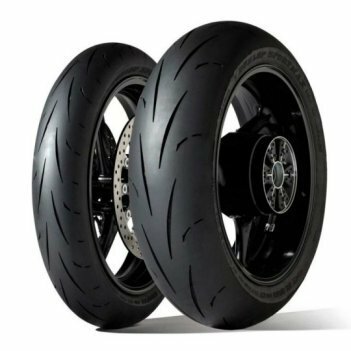 City grip scooter tyres offer precise control in all weather conditions, deep shoulder sipes maximise wet grip while the slick centre maintains solid rubber contact. Tel: 01275 217020 9am to 5pm Monday to Friday or 0772 9866681 out of hours.